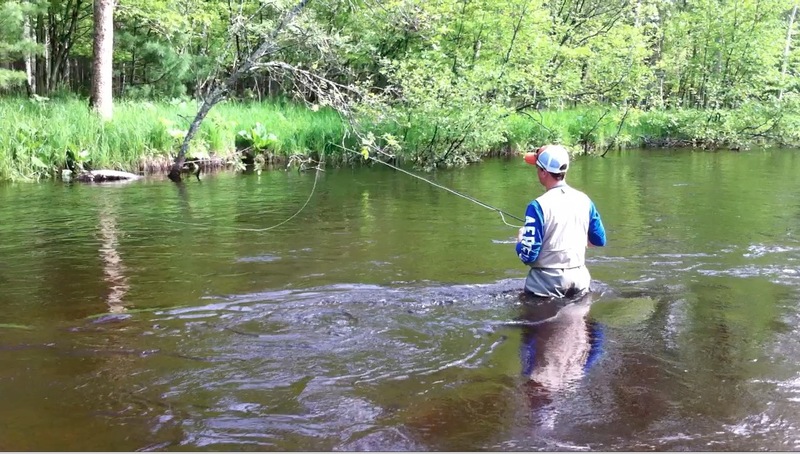 So you want to try fly fishing? 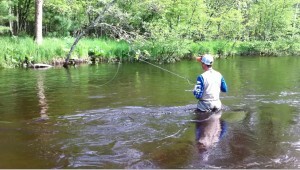 The path to becoming a confident, accomplished fly fishing angler can be a confusing and daunting experience. While the complexity of the sport provides all the elements to make it a worthy, lifetime pursuit, it can also provide a steep psychological barrier and seemingly unbearable learning curve. Catching a fish is both reward mechanism for increasing skill sets and, at the end of the day, the point of the exercise — but what happens when you don’t catch fish? Are you doing it wrong? Did you choose the wrong fly? Was your presentation flawed? Or, was it just the kind of day that could frustrate a skilled angler who has been fishing for twenty-years? When you hire a fishing guide, you are purchasing an opportunity to catch fish on a specific piece of water. When you hire and instructor or mentor, you are purchasing knowledge that provide confidence and skills you can apply to various angling situations throughout your angling career. There are many paths to angling knowledge. The internet is filled with a wealth of great resources that provide fly fishing knowledge. At some point an angler must translate that knowledge into on stream experience. The difficulty with trial-and-error, applied knowledge is that the learning curve is longer and often more frustrating. Proper instruction will jump start your angling career and make the overall experience more pleasant and enjoyable. Fly fishing is supposed to be fun and we can help make that happen. From spring creeks to steelhead basics, our one-on-one instruction will help you fly fish with confidence and provide the basic skill sets for a lifetime of angling pleasure. For information on our current programs, select on of our on stream classes from the main menu.